At Optabit Media, we’re known for our graphic design. We’ve been in business for a long time and have learnt a few tricks of the trade along the way. That’s why we know exactly what to look for when we hire our graphic designers, and our results don’t lie. Our graphic designers can deliver impact and appeal to your business, developing creativity through a full range of services. Brand identity development, from logo design to implementation throughout every aspect of your business. Marketing campaigns across both print and electronic elements. Websites, email marketing and other online solutions. Corporate reports, manuals and documents. 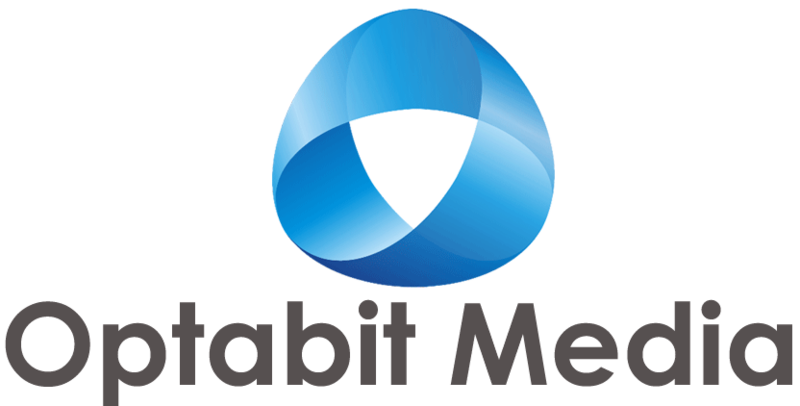 You can trust us to provide expert advice, cost-effective solutions and a level of creativity beyond what you may have traditionally associated with Optabit Media. Our graphic designers will work closely with you to create artwork that perfectly reflects your business, and we will deliver high quality results quickly and effectively.